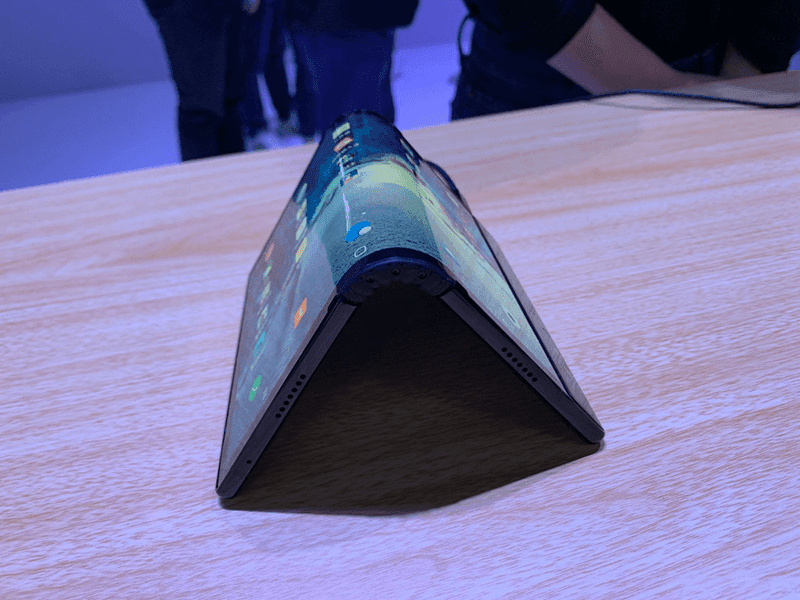 Rouyu Technology just one-upped Samsung in the race for the world's first smartphone with a flexible display with the launch of FlexPai. 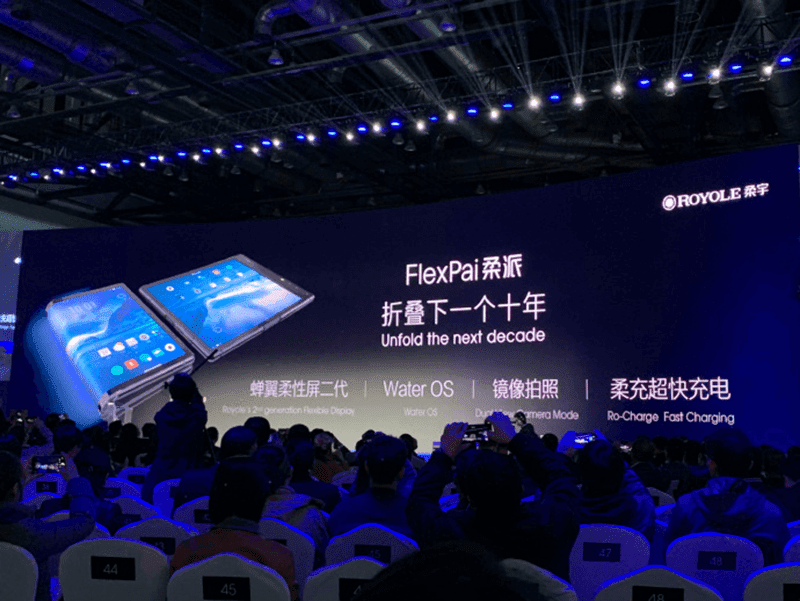 The FlexPai is using a foldable 7.8-inch second generation flexible screen which will allow its users to use the mobile phone, tablet, tent, and other modes. When on phone mode, you will enjoy a 4-inch screen. The body of the phone is just 7.6 mm slim and the back is a using a "3D" surface. Under the hood, it runs with the Snapdragon 8150 processor built under the 7nm process. 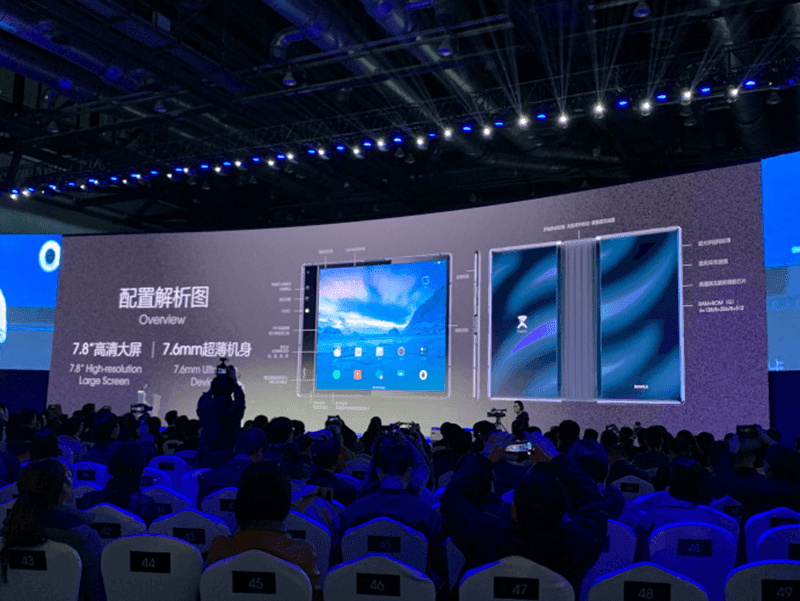 It is the first phone to have a 7nm Qualcomm Snapdragon chip as well. The 8150 could be rebranded as the Snapdragon 855 by the end of this year. It also has 6GB/8GB RAM, 128GB/256GB/512GB ROM, and a battery with Ro-Charge quick charging. It can charge the phone from 0 to 80 percent in an hour. It also has 16MP primary and 20MP telephoto lens for photography and videography. In China, the 6GB RAM/128GB ROM variant is priced at CNY 8,999 (PHP 68.8K). The 8GB RAM/256GB ROM model retails for CNY 9,998 (PHP 76.4K) and the 8GB RAM/512GB ROM has a whopping price tag of CNY 12,999 (PHP 99.4K).